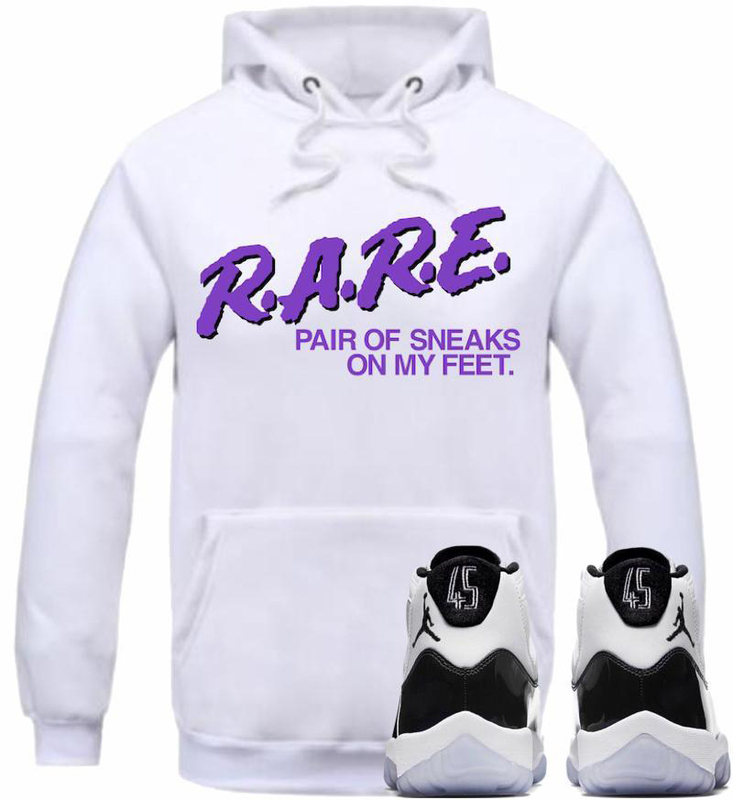 Releasing right in time for the Air Jordan 11 “Concord” shoe’s 2018 return is this new collection of Concord 11 inspired sneaker hoodies from Retro Kings to hook with the kicks. 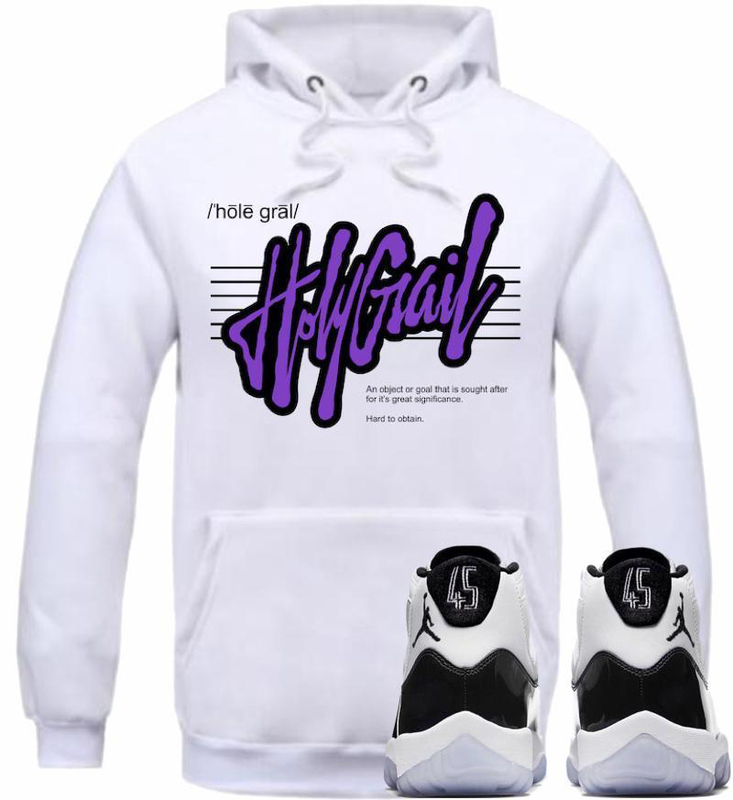 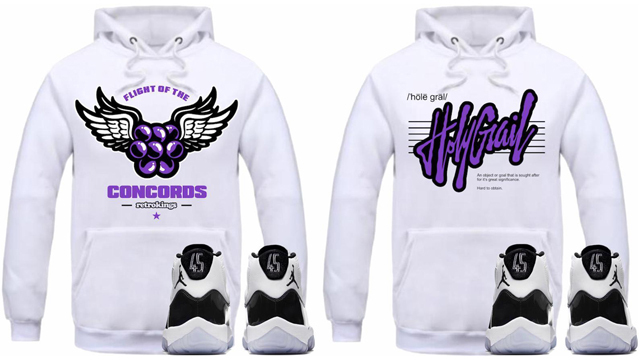 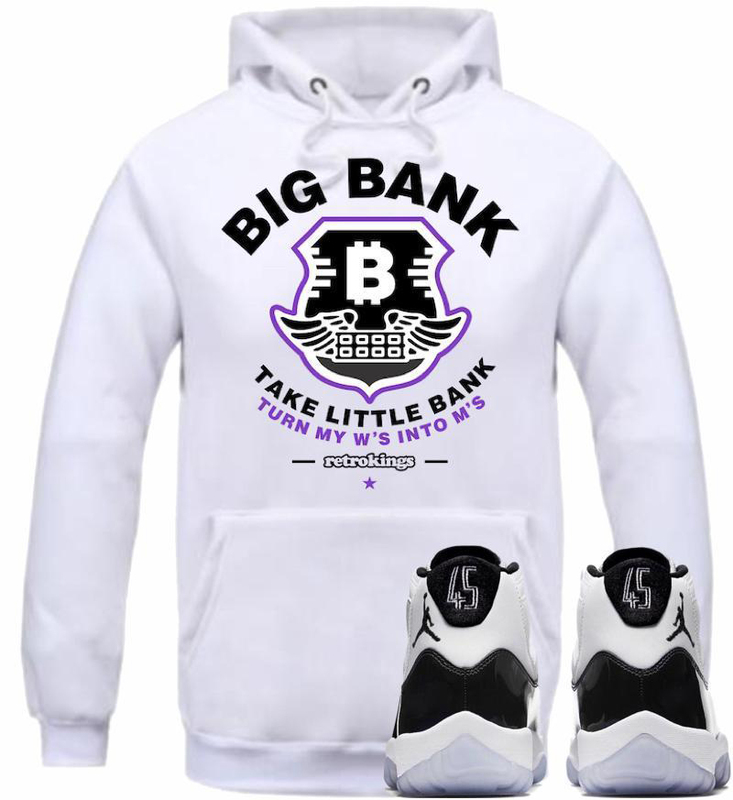 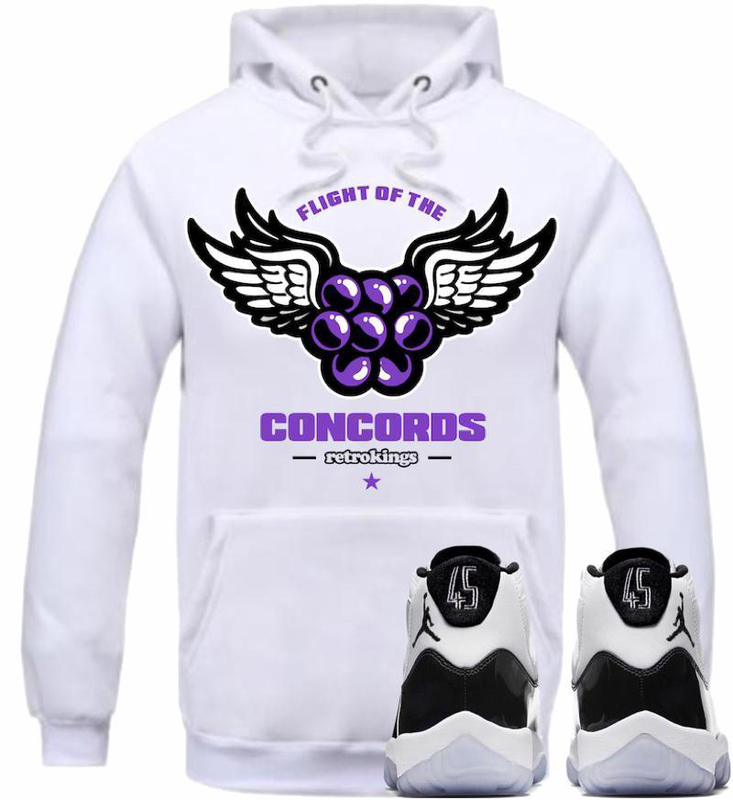 All about the shoes with colors and graphics to match, included in the Retro Kings Concord Sneaker Hoodie collection are styles like the “Big Bank”, “Holy Grail”, “Fly Kicks”, “Definition”, “Flight of the Concords”, “GOAT”, “RARE” and “Hustle” hoodies. 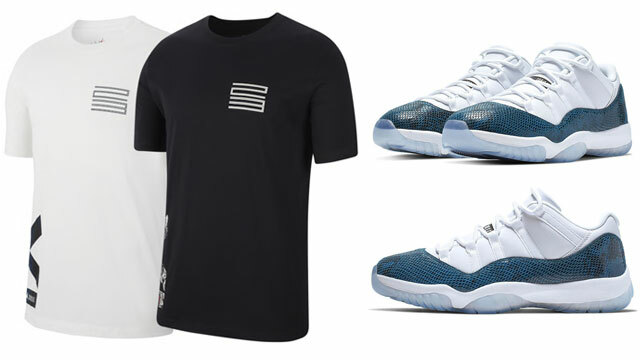 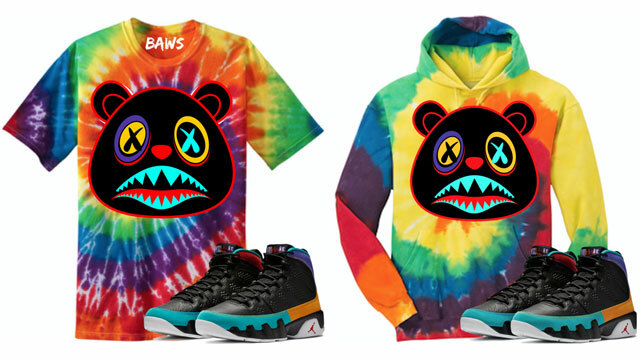 All of these styles are also available as sneaker tees to match the shoes. 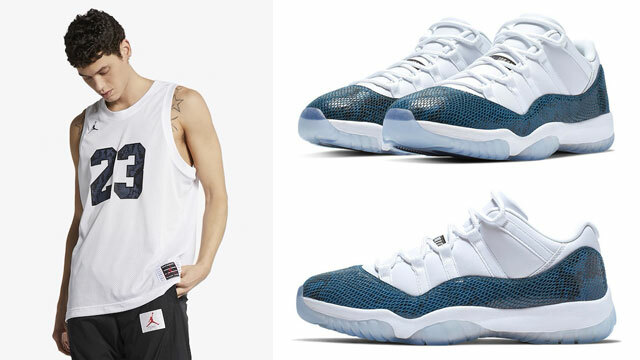 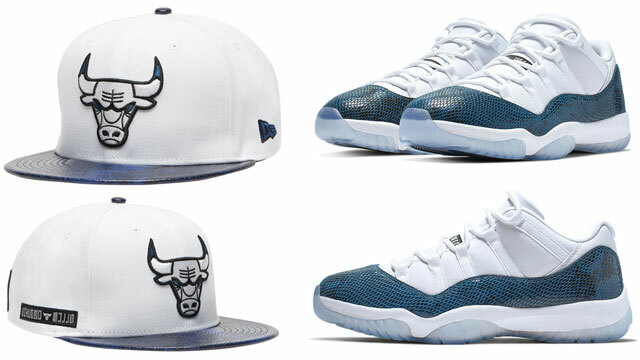 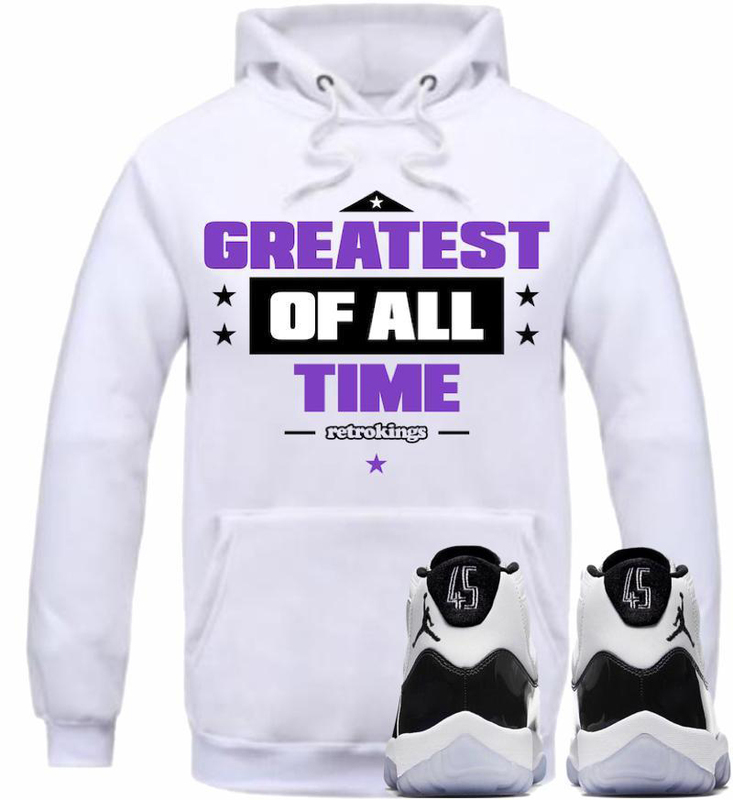 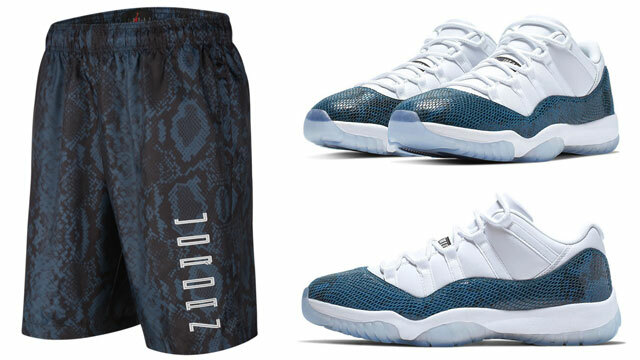 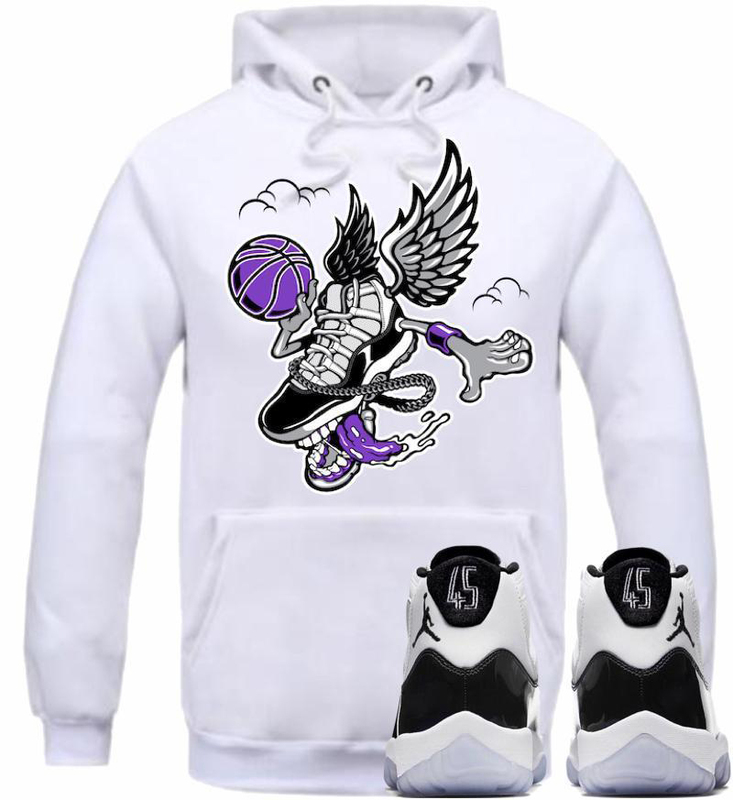 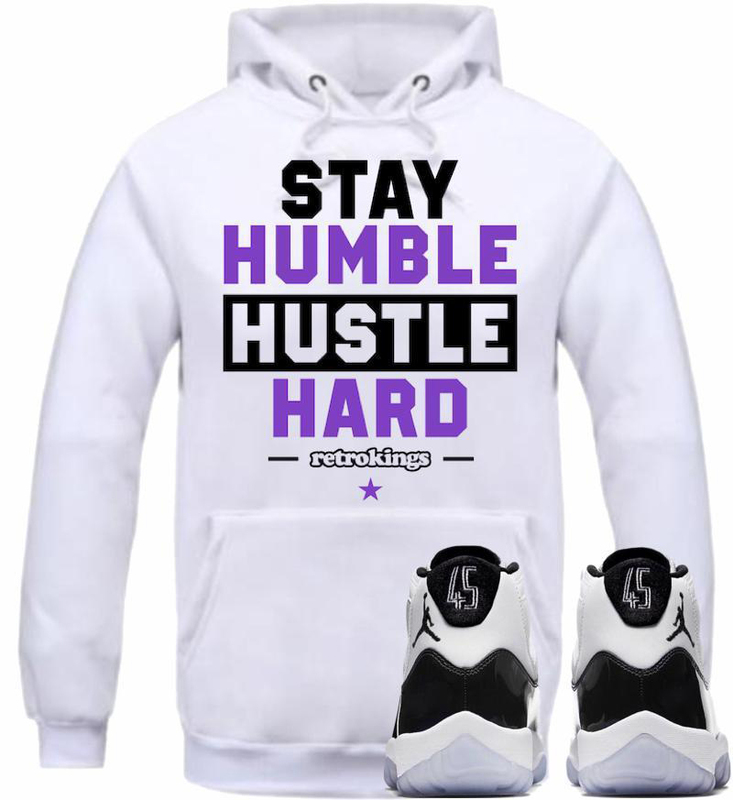 Click here to shop Retro Kings hoodies to match the Air Jordan 11 “Concord”.